Hello, lovelies! The thing about getting mature, or rather getting old is that you turn your wants to priorities and that includes my passion for fashion. The change in me of buying impulsively of something have eventually turned to buying a thing in a practical way. I noticed that I often buy fashion tops which I know I can wear often to work. Yes, I invest in buying clothes that are intended to be workwear and at the same time, I can wear in casual days like a stroll in a weekend or a short quick out of town. The above-shown womens tops are versatile. Agree? The geometric printed cardigan is one of the essential of workwear. You wouldn't want to get freeze to death inside an air-conditioned office, would you? 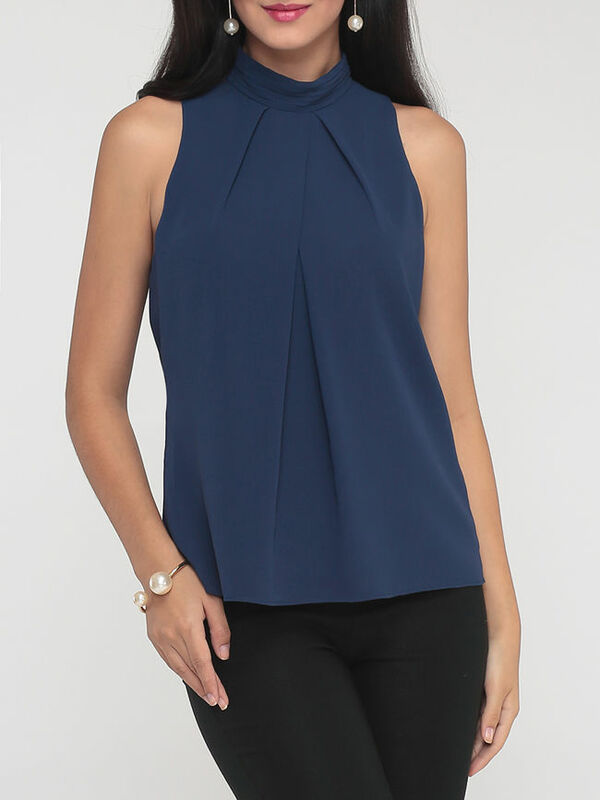 The other three sleeveless made of chiffon material can be topped off with an outerwear like cardigan or blazer and is also perfect top for casual days. The polka-dotted top is lovely! It is a decent workwear top and is also good for dates. Agree? These tops for women are must-have staples in your closet. Who wouldn't want to be fashionable without breaking the bank? It pays when you research, believe me. A quick visit to these fashion womens tops will worth your clicks.